Looking for an article about this ? Here it’s about penguin, Linux, etc. 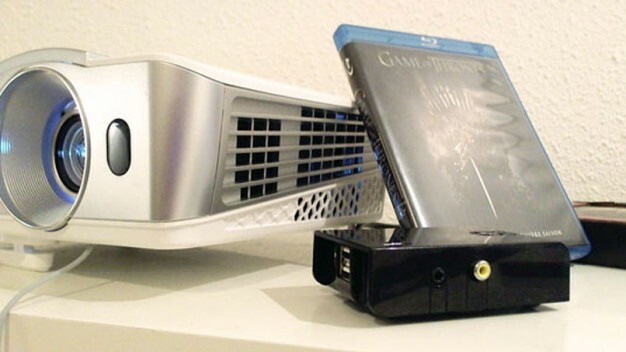 How to create your own media server at home with the Raspberry Pi and OSMC!